Yes…I have posted this before…but I found an excellent video that should be seen by all of you!! And, well… I do hope to see you at the Gala on October 6th! 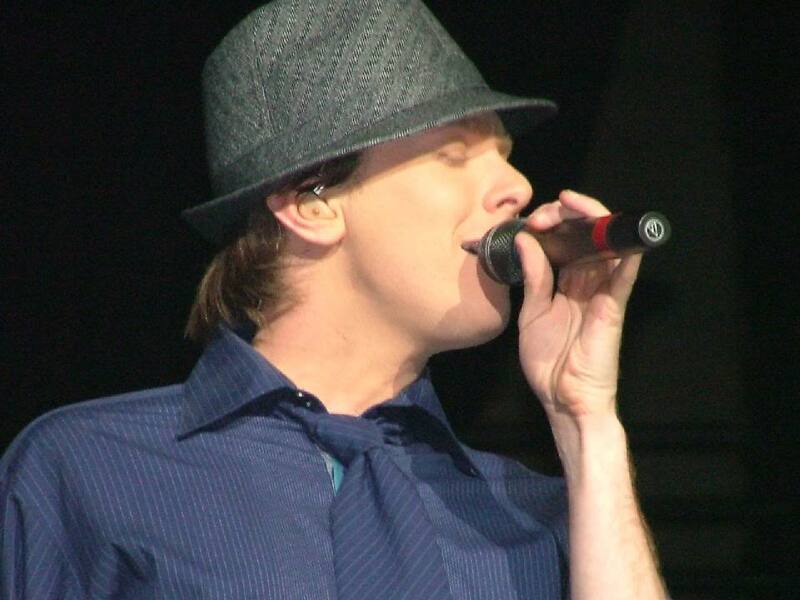 It was in February of 2004 when Clay Aiken hit the road with Kelly Clarkson on their Independent Tour! 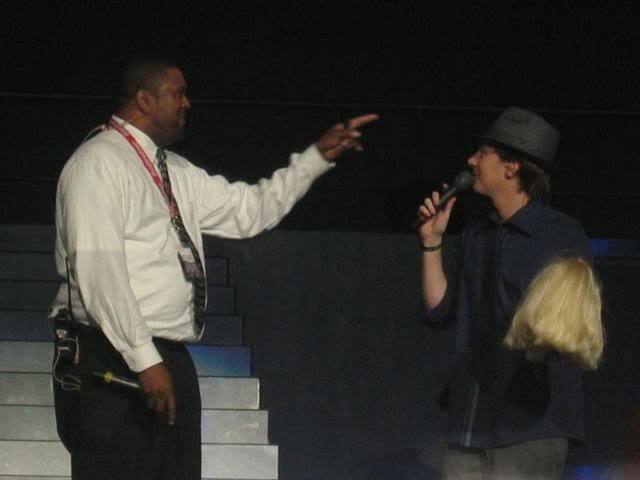 Clay started his part of the concert performing Kyrie! And it’s not too late. There still a few tickets left! I am so glad I found this fun video! Well you did it – tears of excitement are flowing – I saw this once in Detroit, Mich. Beyond exciting and this "older" lady can hardly wait for the Gala!!! I will be there with my two grand-daughters – less than 2 weeks and we need to start packing! See you there, Martha! Praying everyone has a safe trip wherever you are coming from! What an exciting, breathtaking evening that was! 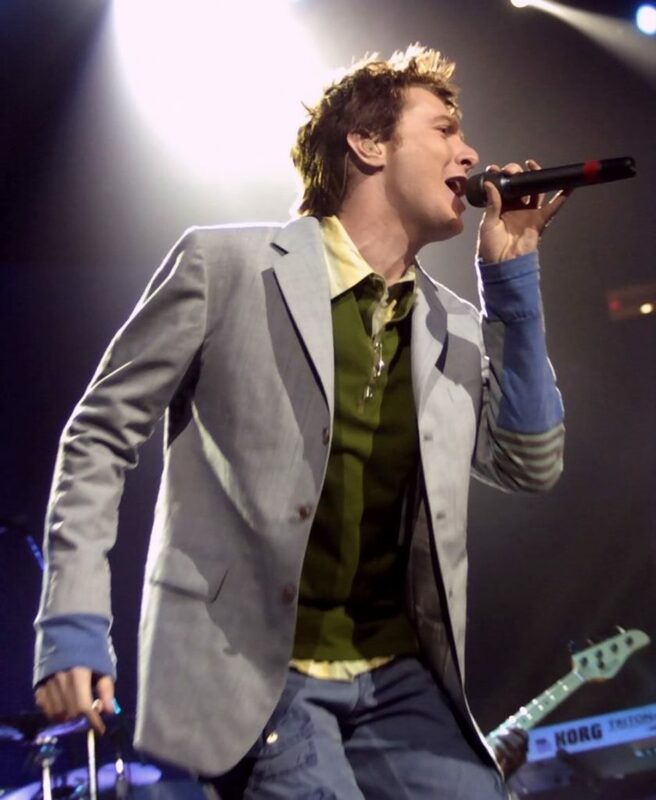 I remember Clay wearing that strange blue jacket and coming in from the back of the arena to the roar of the crowd. 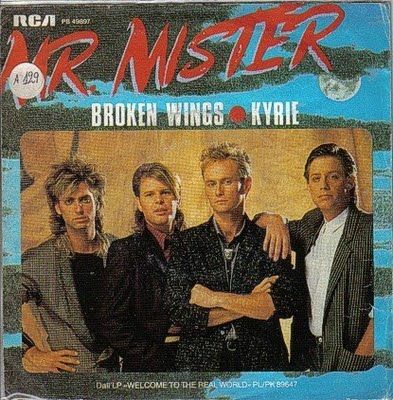 I liked Kyrie Eleison by Mr. Mister, but after I heard Clay perform it, I loved it! Thank you, Martha! I saw the IT twice and I’ll never forget the excitement waiting for his entrance!!! Hope to see you next week at the Gala! Error: Error validating access token: Session has expired on Tuesday, 21-Aug-18 16:13:01 PDT. 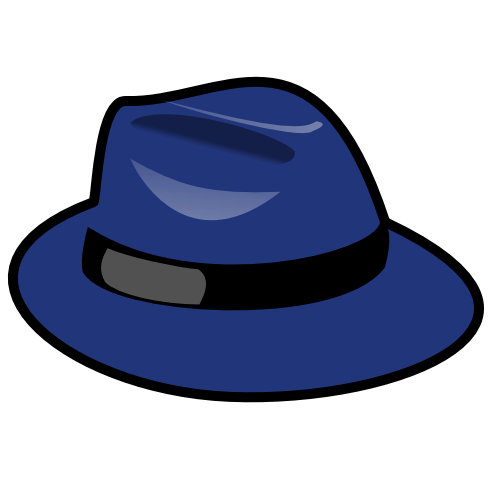 The current time is Thursday, 18-Apr-19 06:09:29 PDT.